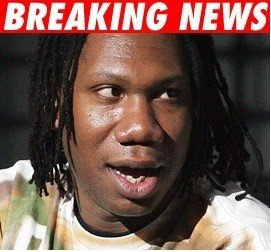 The KRS-One incident was reported on TMZ this morning. 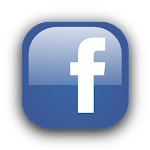 It is now officially "Hollywood gossip." A Google search of "KRS-One injured" yielded no results when we were putting together our post yesterday. 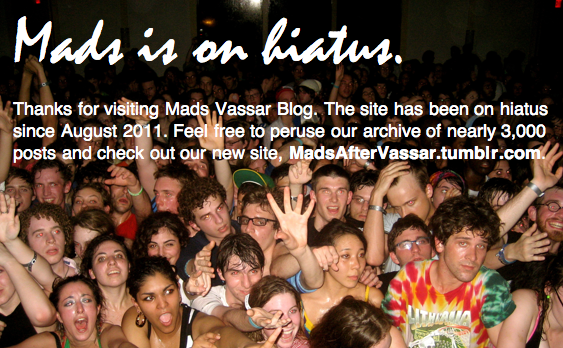 Now the internet is full of articles about the incident, many of which mention his show cancellations, including Vassar.